The Jack Russell Terrier Club of America (JRTA) has one of the most unique registries in the world. 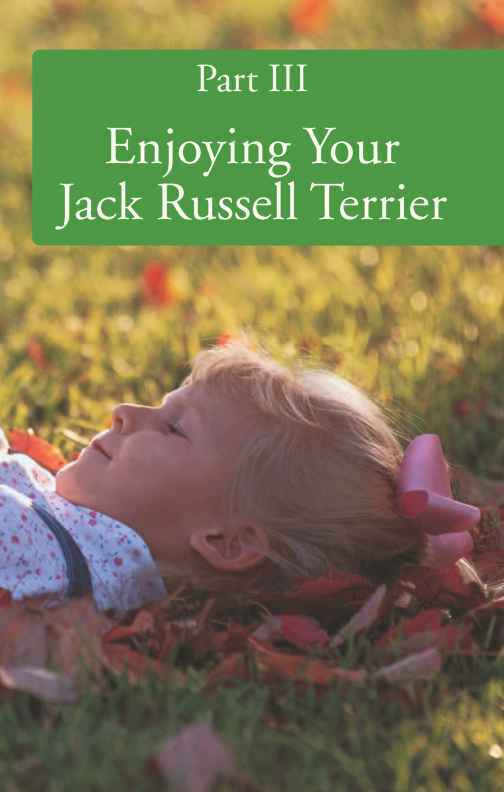 It was set up by founder Alisia Crawford in 1976 specifically to protect the working terrier from genetic faults and structural characteristics that would be detrimental to the breed's working ability and mental and physical health. A breeder who is a signatory of the JRTCA's Code of Ethics has contracted to uphold the club's high standards of conduct. Everything in the Code of Ethics is there to pro- . ,, , , , , , , . .
1 A reputable breeder cares deeply about the future of tect the dog and the well-being of the br-eed. the breed. 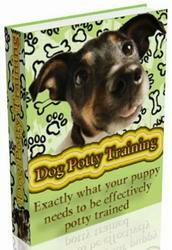 All breeding stock must be registered and kept under clean and sanitary conditions. The puppies are required to be with their littermates and dam until they are at least 8 weeks old. How do you find a reputable breeder? The first step is to get in touch with as many breeders as possible in your area and arrange a visit for the whole family. The Jack Russell Terrier Club ofAmerica has breeder referral resources (you'll find their contact information in the appendix). If you have friends or neighbors who have healthy, well-behaved JRTs, you might want to ask them who the breeder was. You can also attend JRTCA events to meet Jack Russell breeders.